We’ve never met anyone who grew cannabis for the glory. It’s farming, it’s hard work. It carries a lot of overhead costs attached to a crop that cannot be expedited or rushed and takes months to bring to harvest. If that crop fails, for any number of reasons, there is no Plan B, and all of the bills accrued during that wasted time are still due in full. For our entire lives, the saving grace had been that if you can grow it well, the profit margins were usually good enough to justify the headaches and risks posed by everyone from nosy neighbors, to butthurt customers, to ever present law enforcement. California’s cannabis growers quite literally set the roots for what has become the largest legal cannabis market on the planet, but legal weed has systematically stripped the ‘love’ out of our labor of love. 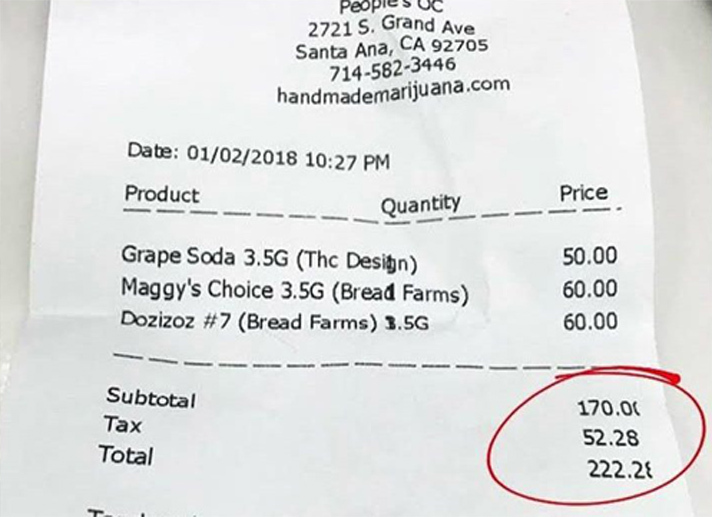 Rapidly declining wholesale prices combined with hyper-taxation have farmers profiting less than ever from their harvests and consumers paying more than ever for products at retail dispensaries. So join us as we tag along with an average gram of cannabis on its journey from soil to shelf in Cali’s crippled cannabis market. We have all heard horror stories of inflated cannabis taxes and how they affect retail prices for consumers. Those who operate on the supply side of the cannabis curve are also well aware of the supply chain taxation put in place by Prop 64. We’ll discuss all of that but the fact is that your weed is being taxed before a seed is planted or a clone is rooted. Rarely brought up in this discussion is the fact that everything – every single thing – that a cultivator might need to build or start a grow op will be hit with sales tax. None of those essential supplies will do you any good without somewhere to store them and to start your grow. But here in California, regulatory red tape is wound so tight around cultivation that there are limited zones where such an operation would be allowed. This scarcity puts the owners of buildings or land in these zones in a powerful position when it comes to negotiations. This typically leads to lease or rent payments 200-300% higher than what would be charged to a more traditional business. Make no mistake, this is another hidden tax and absolutely impacts prices all the way up the chain. 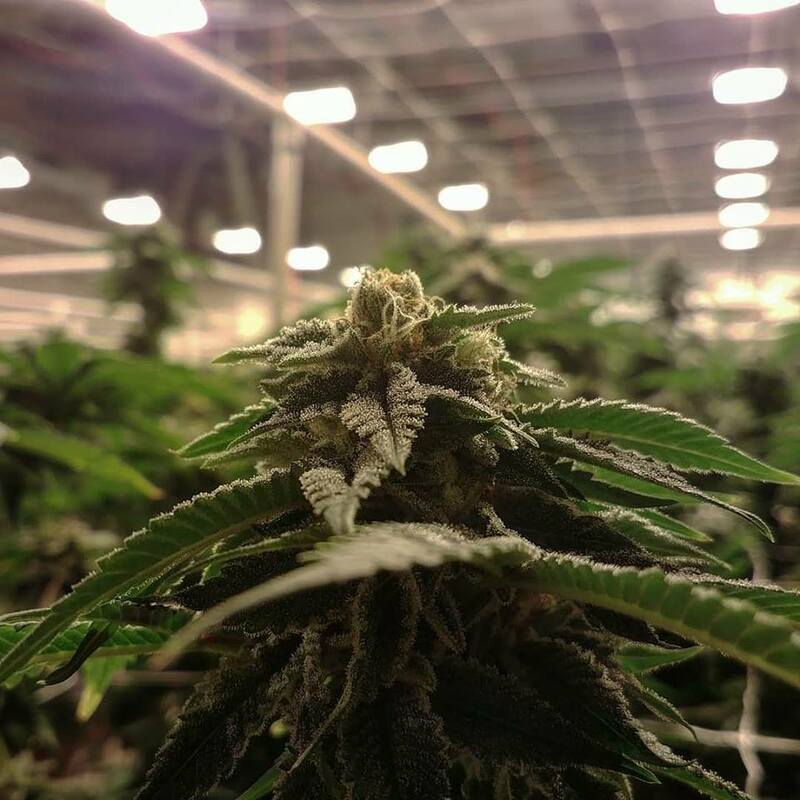 On top of this hidden tax, many local municipalities that are allowing commercial cannabis cultivation are only doing so for tenants who are willing to pay additional cultivation taxes to their city or county based on the square footage of their canopy. In Adelanto, for example, a $5/sq.ft cultivation tax is assessed annually. So if you have a 10,000 sq.ft. operation, that’s $50k per year straight to the city. Ok, so you’ve paid taxes to Home Depot, you’ve paid taxes to your town, and you’ve greased a landlord’s palms. . . now it’s all OG Kush and donuts, right?! Not exactly. Assuming you make it to your first harvest, the state will start to chop you down, and then cut into the cannabis itself with a stacking of cannabis taxes the likes of which no other industry that we know of is made to suffer. All growers in California are made to pay a ‘cultivation tax’ on harvested product amounting to $9.25/ounce of buds or $2.75/ounce of trim/leaves. So, roughly $150 per pound, or $0.32 tacked on to that gram we plan to follow as well as every other gram from every other grow in the state. One gram of regulated California cannabis will wholesale, on average, for anywhere from a buck for boof to three or four dollars depending on whether it is sungrown, mixed light, indoor, etc. Now tack on that cultivation tax. But the government isn’t done pinching your sack just yet. An excise tax of 15% is imposed on every sale. 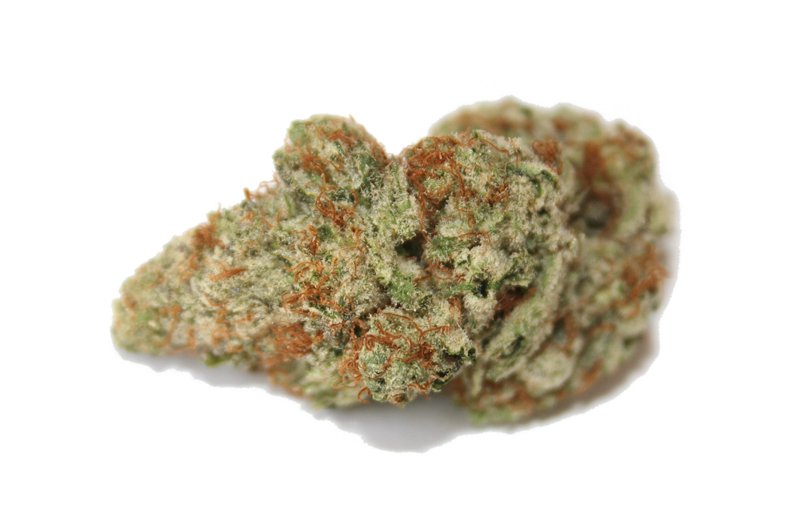 When you add it all up, our sample gram of cannabis will be taxed up to 45% of the original price. In Adelanto, the city is getting paid at least twice on our gram. The same article states that the average retail price per gram for legal weed in California is also on the rise, up to $9.82 in May of last year. If those numbers are correct, the average retail markup is over 400% on our gram of cannabis from when it is harvested to when it is sold to the consumer. Not to mention the fact that the excise tax, states sales tax, and local sales tax are all stacked onto the retail customers’ receipts. What would happen to the American auto industry if every $20,000 Chevy, Dodge, and Ford vehicle rang up at $29k after taxes? Instead we see massive bailouts and tax relief for these huge companies. General Motors, US Steel, Amazon, Netflix, and dozens more will likely pay exactly ZERO taxes this year due to government subsidies and breaks. Our government tells us that if we make these highly profitable corporations pay their fair share, they’ll take their business elsewhere. They tell us that if we just excuse these monoliths of mainstream industry from their tax obligations, their added wealth will trickle down to the rest of us. We all know how that has panned out for the past 40 years or so. Now, with newly legal cannabis leading nearly any other industry in growth and on track to hit $17 billion in worldwide sales this year, state and local governments in California are killing it in its crib with smothering tax rates. The hopes, dreams, and life savings of many of the people who helped to put California cannabis on the map are also being taxed to death and, adding insult to injury, due to the implications of IRS Tax Code 280e the most standard write-offs afforded to all other businesses are inexplicably ineligible for the cannabis industry. The cynical side of us thinks that maybe that is by design. After all, one way or another supply will meet demand and it’s easier for them to oversee several hundred licensees than several thousand. But when you see the drastically lower-than-predicted sales revenues after one year of legal weed in the 5th largest economy in the world, you have to figure that money-loving politicians would do the math we did above and make some changes – and some are trying. Occam’s razor tells us that the actual answer is usually the simplest one and that is they likely just got too greedy at all of our expense.